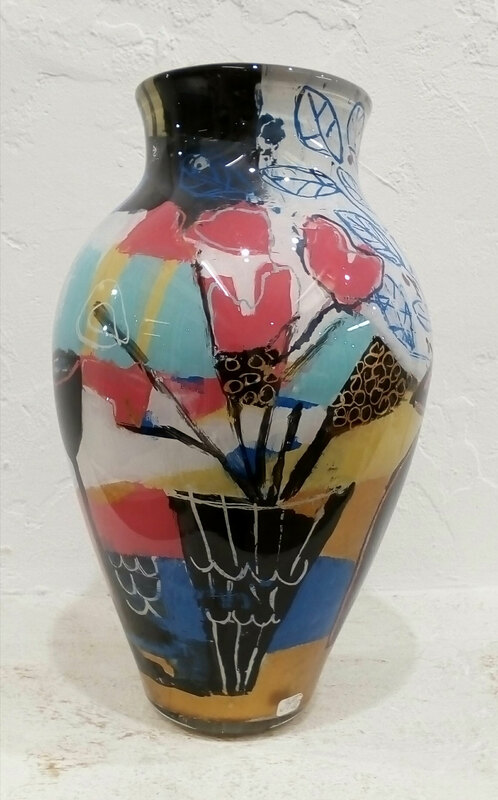 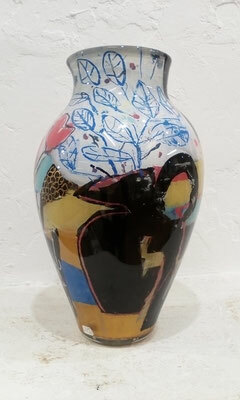 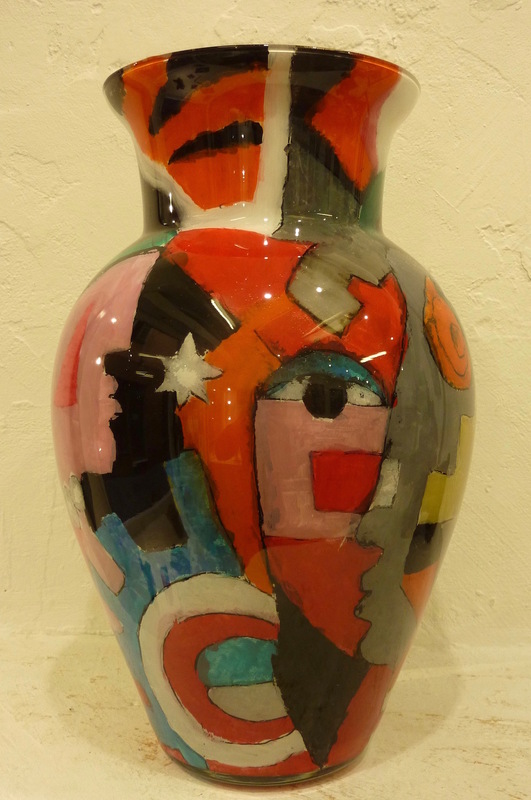 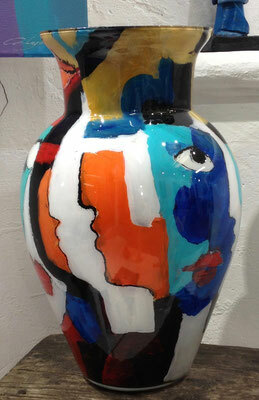 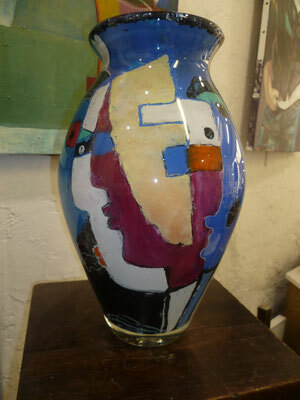 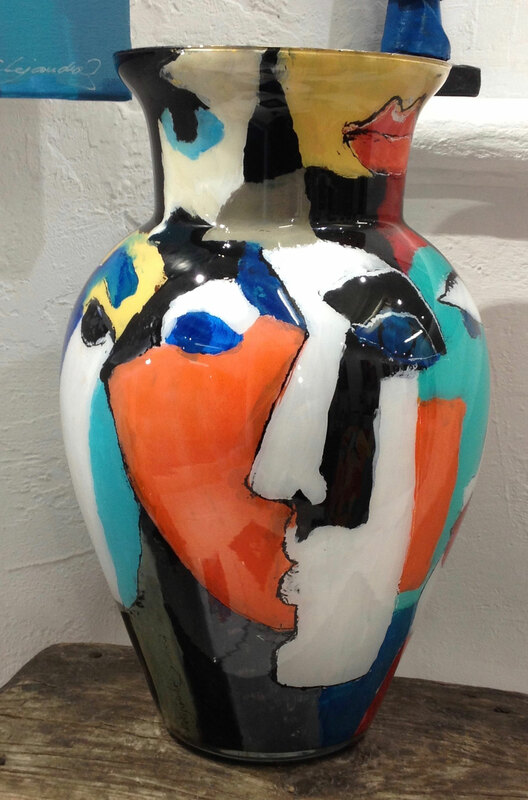 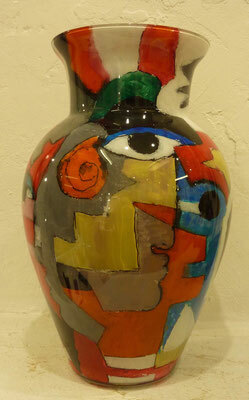 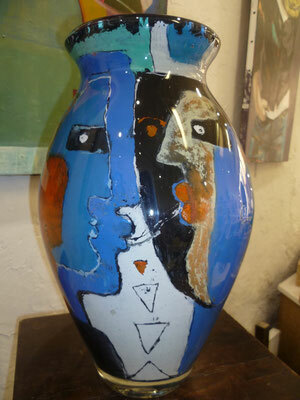 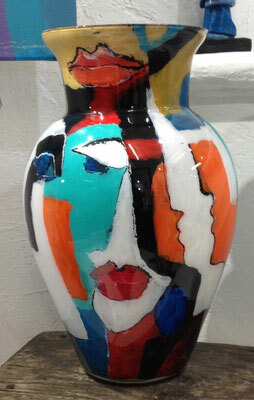 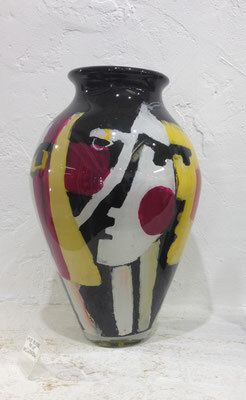 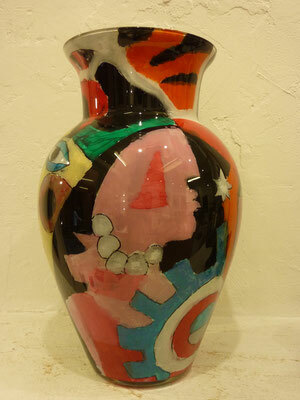 Blown glass vase painted inside. - Site de alejandra-s ! 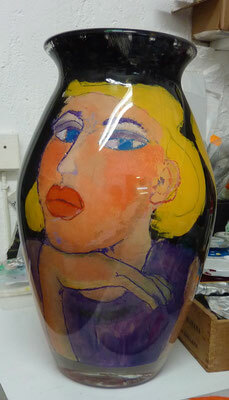 Blown glass vase painted inside.